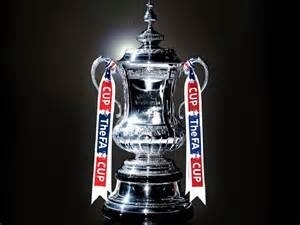 THE EMIRATES FA CUP - News - Chessington & Hook United F.C.  John Cole Former Vice Chairmen, Youth Secretary, Youth Manager, Groundsman and Hon. Life Member, sadly passed away.